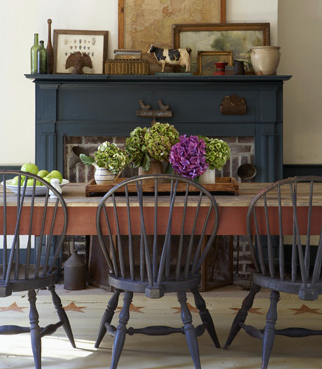 Lately, I have been admiring Windsor chairs at an increasing rate. I am developing a crush, I guess. 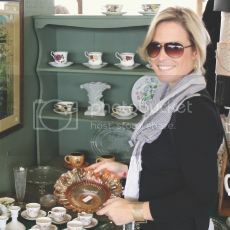 Might be due to the fact that when growing up, my parents had a set of four around our tiny kitchen table. My sister and I ate every kids meal there, we chased each other around the table while wearing roller skates (accidentally breaking the spindles in one chair while toppling it to the ground. Oops). 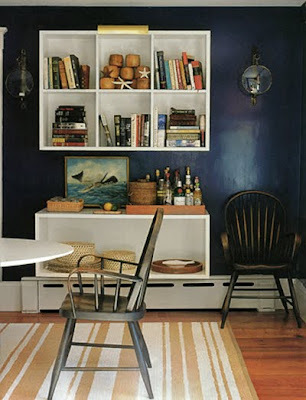 My new crush might also be blamed on the fact that Windsor chairs are one of the most widely copied chairs in America. I guess other people like them too, huh? 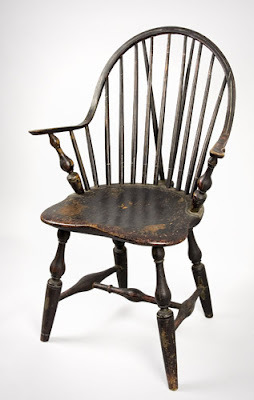 Originally an English design, the Windsor chair made it's way to the Colonies about 300 years ago. 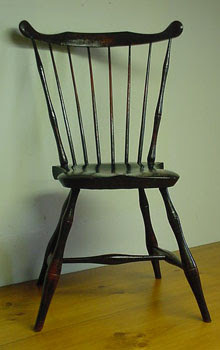 At the time, the English design was quickly rejected (an obvious occurrence as Americans strived to create their own identity, separating from England), and a new form of Windsor chair was created-- a uniquely American version. * And, (bonus!) 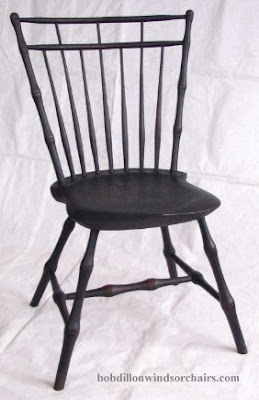 this Windsor chair was lightweight, comfortable, inexpensive and easy to make. 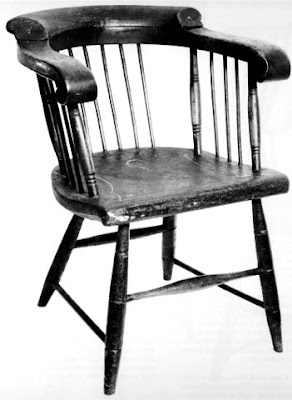 I think that the basic bones of a Windsor chair still resonate with people today. They are simple, and comfortable. 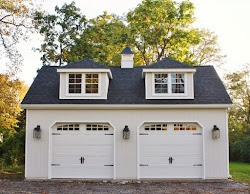 Functional, with clean lines and a modern sensibility. 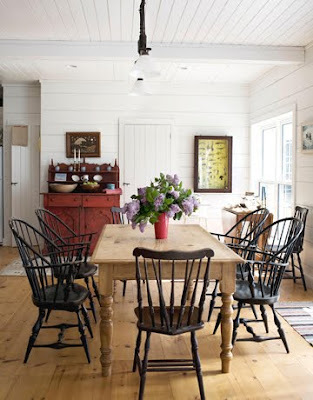 I know that looking at a Windsor chair evokes that country cottage-y style... but, I think that they can easily jump into a modern space just as easily as a rustic country space. Am I wrong? Well, whatever. I like them. 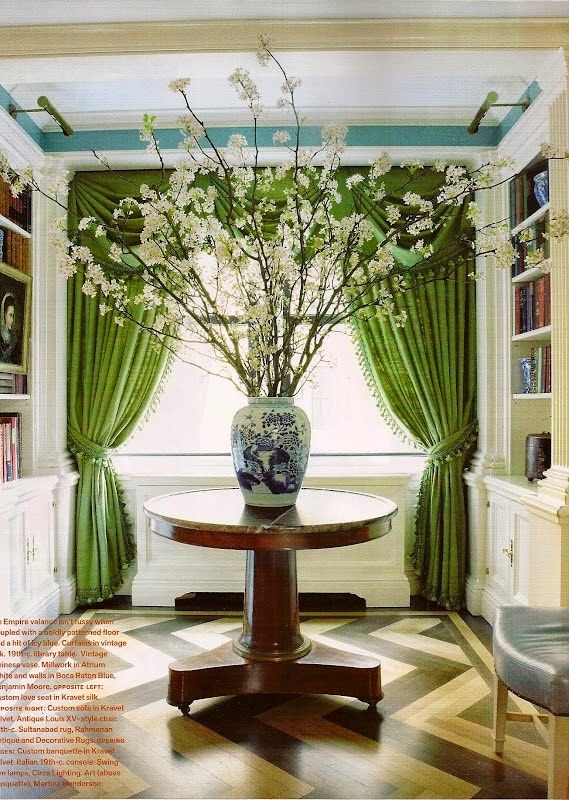 *Something interesting: In England, chair makers were regulated under the laws of the English chair making guilds. This overseeing power decided how they would make their chairs and determined the means of selling them. 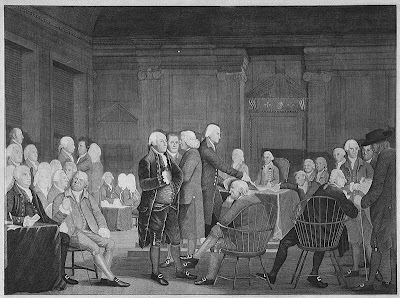 Due to the free enterprise system in the new Colonies, chair makers were given creative reign, and thus, became more innovative. 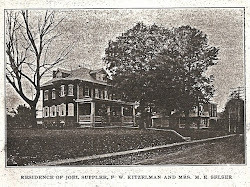 New styles evolved and the uniquely American Windsor chair was created. 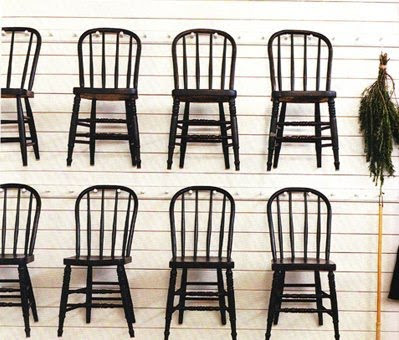 enjoyed this briefing on the windsor chair! my parents have four around their dining room table, but i always found the backs to be uncomfortable. I love them. 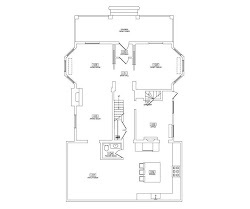 very simple and sculptural.